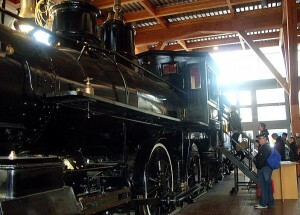 Roundhouse, Vancouver’s community centre is a historical monument, its 374 steam engine being the one that pulled the first transcontinental train into Vancouver. 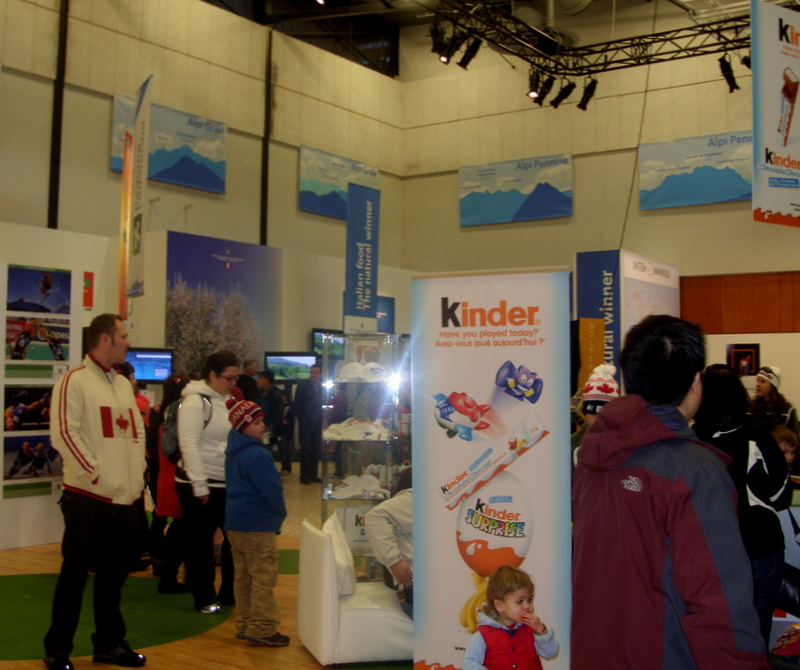 A popular destination with tourists, the arts and recreation centre has embraced the Games, hosting many of the Cultural Olympiad events such as that of Tanya Tagaq, an Inuit throat singing with orchestral and contemporary influences. It has also created a community ‘living room’ with big television screens allowing people to come together to enjoy the sports. However Diana Vandeveen, Roundhouse programme co-ordinator, declares she was shocked when ten of her staff had to be laid off a week before the Olympics started due to money diverted to finance the Games. “People are not seeing the essence of what the Roundhouse community centre is”, according to Diana. In non-Olympic times the Roundhouse provides arts and recreational activities focusing on families and wellbeing of senior citizens. The programming of the Roundhouse has been substantially reduced and the community centre had to rent their space to Casa Italia, the Italian House, for the eight weeks of competitions. The Roundhouse is not the only arts establishment whose funds were reduced in the eve of the Winter Games. Last year in September, members and supporters of the arts community in Vancouver protested against the cuts at the grounds of the Vancouver Art Gallery. With Montreal finishing to pay its 1976 Games debt only last year, questions over the faith of Vancouver’s community projects remain open.